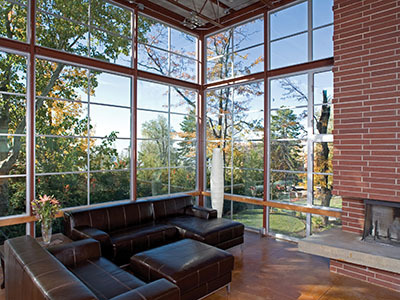 Milgard is a local window and door manufacturer with a broad collection of products to choose from. This allows us to craft custom solutions that are just right for your home. Whether you’re looking for vinyl, aluminum, fiberglass, or wood windows and doors Milgard has what you need. 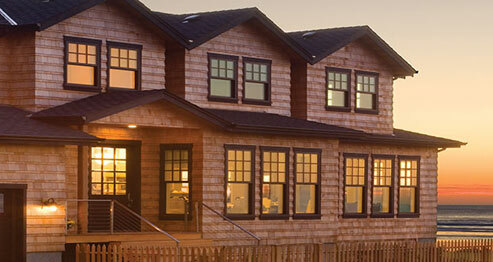 Milgard approaches windows and doors as specific design elements, not as a low cost alternative. As a result Milgard products are found in homes and projects ranging from high end custom homes to entry level homes and multifamily projects. 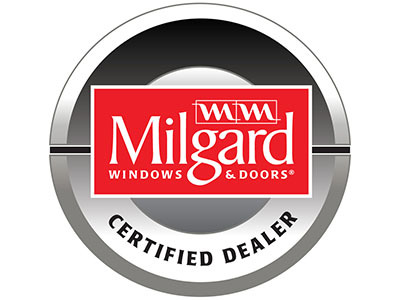 Milgard’s creativity and innovative spirit has pushed them to re-imagine window design and energy efficiency. Milgard offers three series of vinyl products, Tuscany, Montecito and StyleLine, each with unique features including premium vinyl finishes for exterior color options. They also have fiberglass and fiberglass-wood clad products available in the Woodclad, Ultra and new Essence series. As well as Thermally Improved Aluminum products for a modern look. With product offerings as varied as this there are solutions suitable for all projects including replacement and renovations or new construction. Upgrade the energy efficiency of your home without sacrificing architectural style. Milgard has choices that will add home value and curb appeal at the same time. Founded and still manufactured in Tacoma, WA. 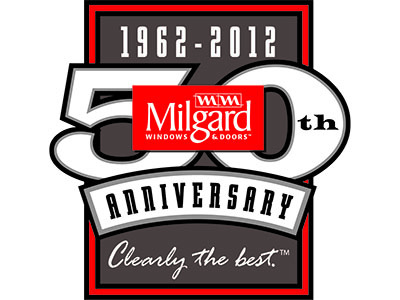 Milgard has been a corner stone of the window and door industry for more than 50 years. 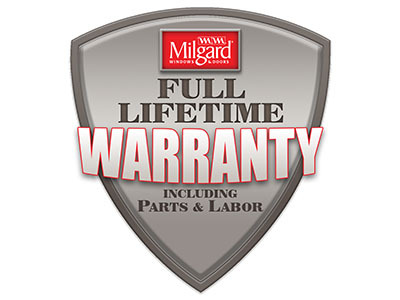 Leaving no doubt that in the Pacific Northwest, Milgard is a brand you can trust! Milgard windows and doors are built to last with dedication to quality. That’s why they are backed with a full life time warranty that includes parts and labor – for as long as the homeowner owns their home.